Our next stop in Storyland is the beautiful and bilingual Abuela, by Arthus Dorros (illustrated by Elisa Kleven). This imaginative story of a girl, her grandmother (Abuela) and their day at the park is told with a perfect mix of English and Spanish. We are told right from the start, "Abuela speaks mostly Spanish because that's what people spoke where she grew up, before she came to this country." I can't help sharing some information about the importance of speaking with young children in the language that is most comfortable for you. When you speak with your child in your first language, you provide them with the richest language experience. There are many language skills that children need to master in order to become successful readers. When they engage in a stilted language experience, they are simply not able to practice these skills very well. Abuela does a fantastic job of showing a loving relationship between adult and child. Clearly, the relationship is more important than anything else, language included. The coolest part of the story is watching Rosalba show off the strong bilingual vocabulary she possesses because of her relationship with her Abuela. She has so many words in her vocabulary that monolingual children simply don't! Now we can't all have "Mandarin relatives visit for a month"... but we can expose our children to other language experiences. Library storytimes are a great opportunity for little learners to become acquainted with other languages and cultures. Washington County libraries offer storytimes in Spanish, Japanese, Bulgarian, Swedish and ... yep ... Mandarin Chinese! It might not be the same thing as having Mandarin relatives in your home for a month, but it is pretty cool, nonetheless! For a full list of library storytimes, check out the WCCLS Calendar. The Storyland exhibit is on display at the Portland Children's Museum until May 5, 2013. Visitors can play hopscotch in Central Park and explore tío Pablo's and tía Elisa's store where they can write up a quick shopping list. Mmmmm... my list would include plátanos. 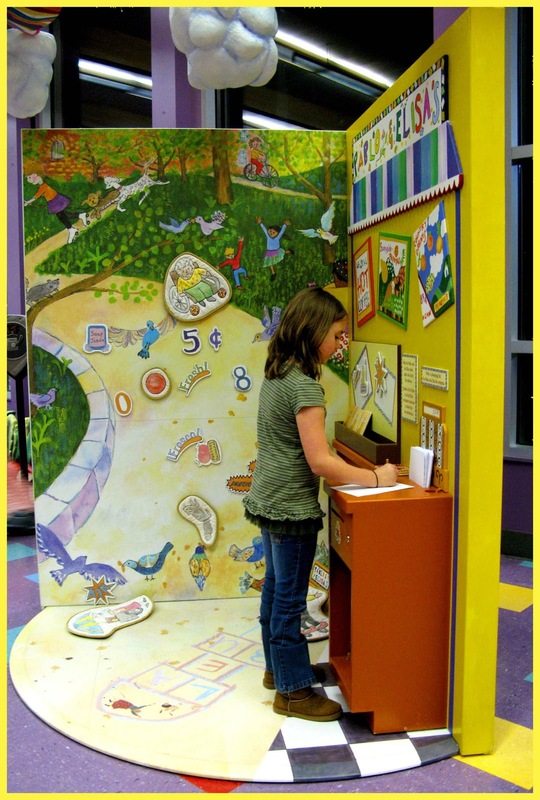 To visit the Children's Museum for free, contact your local Washington County library today and arrange to check out a Cultural Pass. 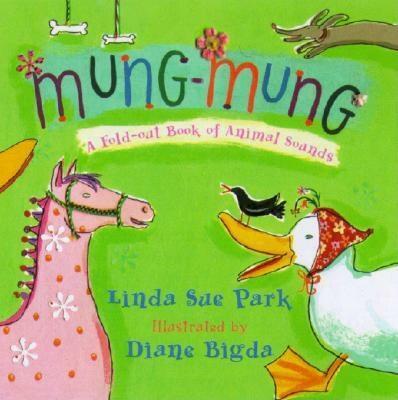 Animal sounds from many different languages are explored in this super-fun, bright book! A fun follow-up to Mung-Mung, this time we are introduced to the words people say to express emotions in many different languages. 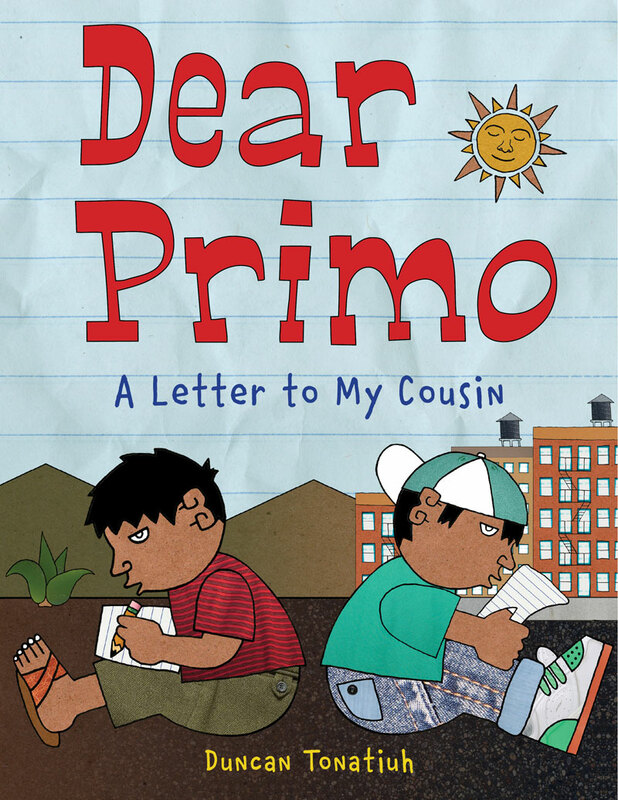 Cousins, one in Mexico and one in the US, write letters back and forth describing their days. It is loads of fun discovering how their lives are different and the same. 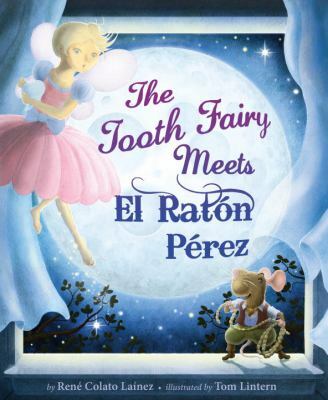 A bicultural battle brews between the Tooth Fairy and El Ratón Pérez when they both try to claim a young Mexican-American boy's tooth! Absolutely hilarious! !